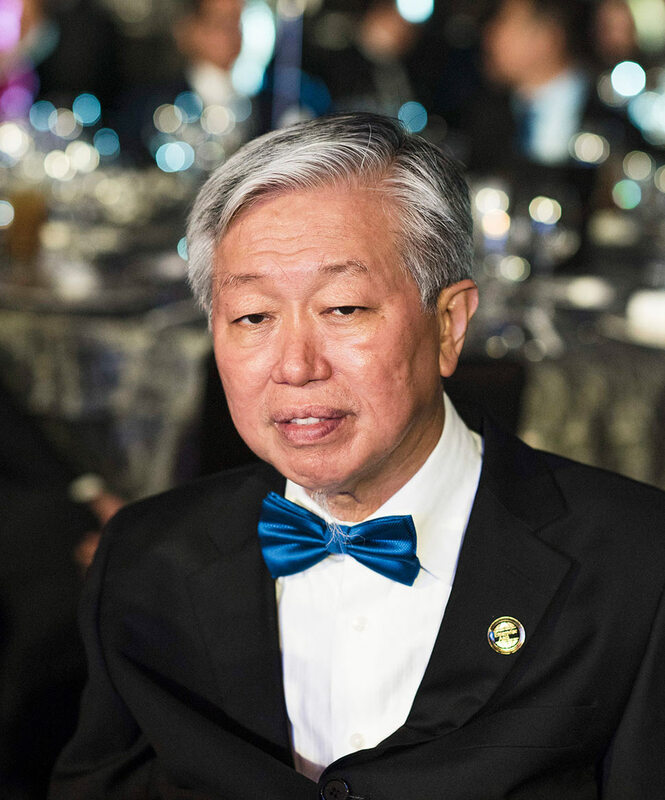 Filipino tycoon Necisto Sytengco was named Entrepreneur of the Year for 2018 by Enterprise Asia, a regional non-governmental organization that promotes entrepreneurship, during a recent ceremony at the Marriott Hotel Manila in Pasay City. The award is part of the Asia Pacific Entrepreneurship Awards (APEA), which aims to honor outstanding business leaders with the goal of shaping Asia into a region with sustainable economic and social developments. “After years of hard work, dedication to the company that I am working for, finally we are able to be recognized as one of the most prominent (companies in the country),” Sytengco said in a one-on-one interview at the sidelines of the APEA event. Sytengco joins the ranks of Jollibee Foods Corporation founder Tony Tan Caktiong, Chelsea Logistics Corporation founder Dennis Uy, and Mercury Drug President Vivian Que Azcona—who were all previous recipients of APEA’s Entrepreneur of the Year award. “I'm proud to be awarded as entrepreneur of 2018. It also gives some boost to my staff that are working hard for the company. Its integrity, with hard work, it can give them also motivation,” he added. Sytengco graduated with a degree in Mechanical Engineering from the Mapua Institute of Technology (now Mapua University). A gifted child and a fast learner, he was able to accelerate his studies and graduate at the age of 18, younger than many of his peers. He finished his bachelor’s degree—which normally takes five years to complete—in just three and half years. But more than his own capabilities, it was the circumstances in his personal life that led Sytengco to perform more than what is expected of him at an early age. Sytengco inherited the insurance business his father had left behind when he was just a teenager. Without any formal business education, he managed and strengthened the business, now called Swan Insurance Agency Corporation. The young Sytengco also ventured into other business, such as importation of electronic and automotive spare parts. “I always take opportunity,” he said, explaining how his businesses’ growth has been a manifestation of his own development in the enterprising field. Not all of his ventures survived. 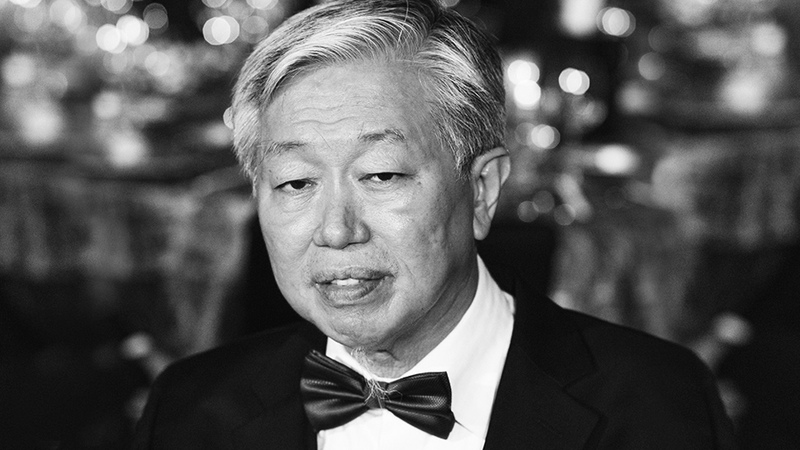 Still, one of his earliest businesses, a small trading shop he established in the 1970s, has grown into a big listed firm today that is now known as SBS Philippines Corporation. Incorporated in the Securities and Exchange Commission in 2001, SBS Philippines Corporation was was listed on the Philippine Stock Exchange (PSE) in 2014. The company is engaged in the trading and warehouse distribution of chemicals and other raw materials that are needed for food, feeds, pharmaceutical products and many others. As of 2017, SBS Philippines Corporation recorded profits of Php101.3 million from gross revenues of Php1.1 billion. It was also the 104th biggest firm as of end-December 2018, with market capitalization of Php11.6 billion. SBS Philippines Corporation today distributes more than 3,000 chemical products that are warehoused in more than five locations the Philippines. The company also exports to Taiwan,China, Vietnam, Thailand, especially when there is some shortage in the region. “Because we have a very big facility that can cater more than [minimum] of 10,000 containers of any single kind [of chemical],” Sytengco said. Sytengco names San Miguel Corporation as one of the group's biggest clients, since the conglomerate has business engagements in feeds and food and beverages. In 2018, Sytengco also entered the list of Forbes magazine's richest people in the Philippines for the first time. The magazine estimated his net worth at $180 million, making him him the 41st richest man in the country. “I don't have holidays,” Sytengco said as he described his day-to-day life as a businessman. Now a recognized serial entrepreneur, he said he is now overseeing over 50 companies with the help of his children. His other businesses include stock market trading, an insurance agency, and importation and distribution of construction materials. However, the biggest enterprise he is currently engaged in is land banking called SBS Holdings and Enterprises Corp., which he also plans to list on the PSE some time next year. From the teenage college boy who tried his luck in managing his father's businesses, Sytengco has come a long way. Apart from making sure his businesses stay afloat, he also tries to make sure that he provides an example not only to his staff but also for the people who aspire to become like him someday. “To the young entrepreneur startups, take full responsibility and develop in every way you can. It is your energy, your goal, enthusiasm, and the point of view that will make all the difference,” he said.